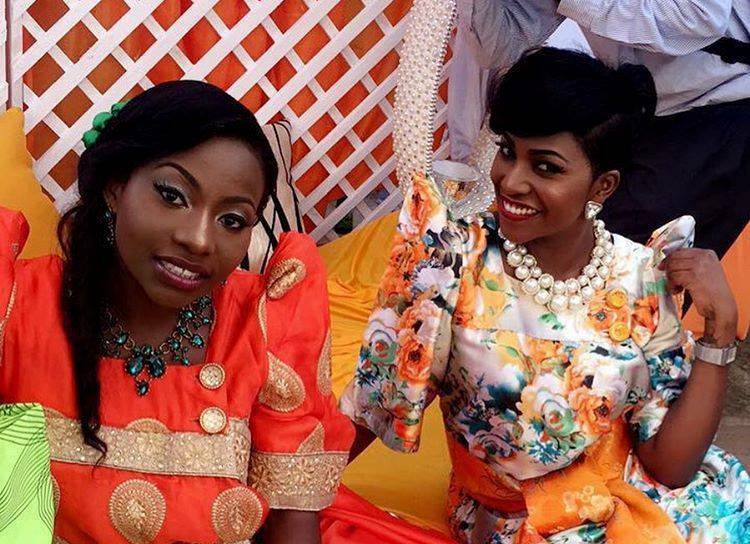 KAMPALA- The Ugandan female artiste and vocalist Irene Ntale finally revealed her relationship status. In an interview conducted recently on one of the local TV stations, the 29 years old Ntale said she is engaged and getting married soon. “I am not single and very happy in a relationship with my man, he might be old or young but he is mine and very soon we are getting married,” revealed Ntale. The female guitarist however declined to reveal her man, but she confirmed her betroth. Ntale had earlier alone in 2016 spread her engagement ring to the public when she put it on her Instagram page though she have since been silent about. Irene Ntale is a Ugandan singer, songwriter, and guitarist. She sings RnB, reggae, and acoustic soul. The Logistic and Procurement degree holder from Kyambogo University was born in January 30, 1989.